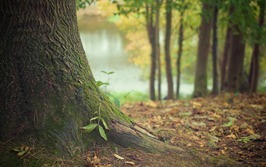 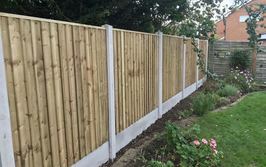 Having the right type of garden fence can transform the look and feel of your garden and home. 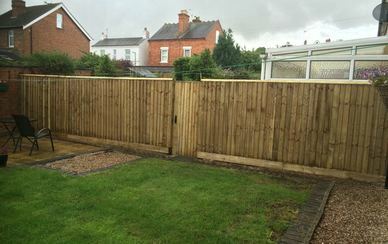 However, many of our customers aren’t quite sure what type of fence would look and feel right. 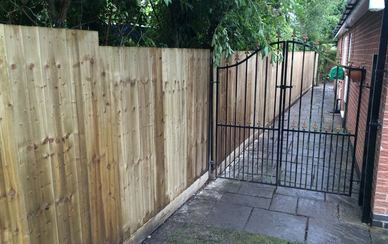 At Vale Tree and Fencing we have over 25 year’s experience in working with our customers to deliver the perfect garden fencing solution. 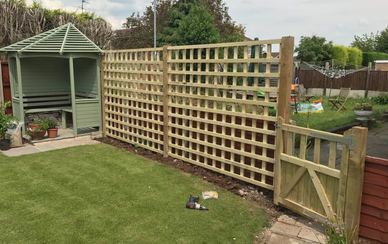 Although we know our fencing is built to last, we provide a repair service as we know that not all garden fences have been built to our standard. 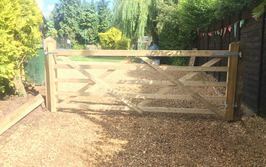 Our repair service is fast, reliable and competitive. 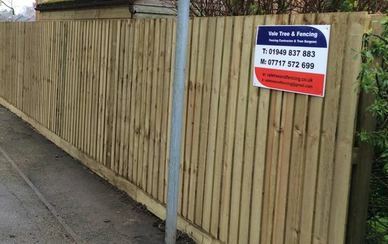  Simply call us straight away and we aim to get out to you… fast! 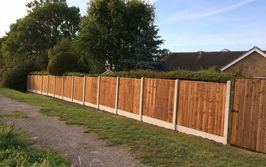 All of our garden fences are designed specifically to your garden and surroundings as we know what a difference a good garden fence can make to the overall look of your property, with our Free Site Visit we are to discuss the right type of fence for your garden, from that initial design we are then able to manufacture and install it. 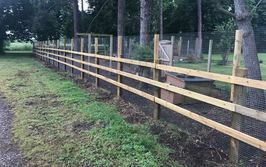 We offer a free site visit and no obligation quotation for your garden fence or repairs ensuring you receive a competitive and accurate price that you can be delighted with. 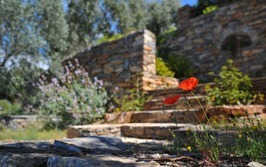 Simply call us or drop you details in to the form and we call you back.